I’m often asked: how do you get to Necker Island? Well, in the case of our new arrivals, slow and steady wins the race! 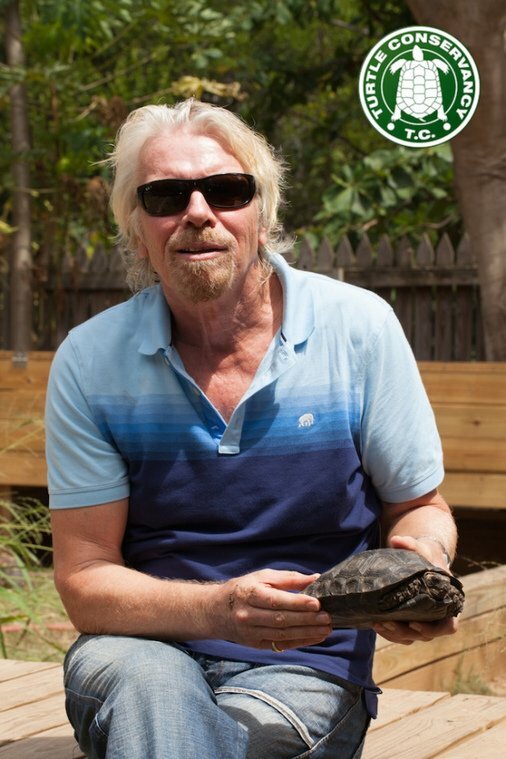 We’re delighted to welcome some very special new members of the Necker Island family: critically endangered tortoises. They aren’t famed for their speed, but they really are magnificent animals. Actor (and fellow tortoise enthusiast!) 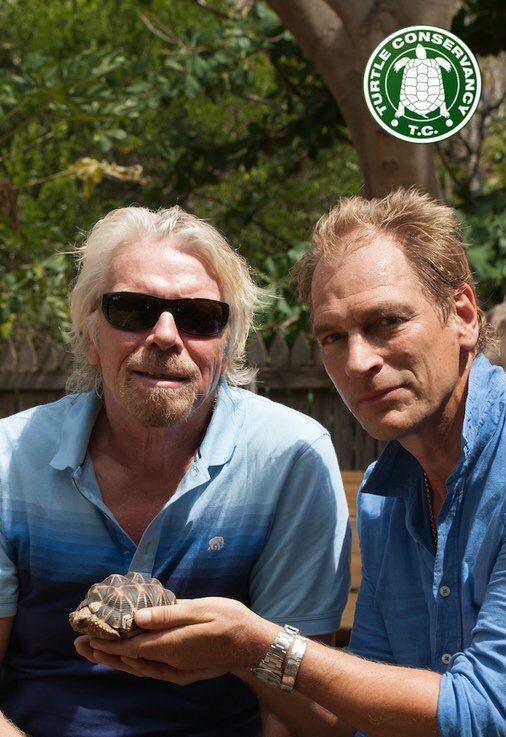 Julian Sands brought over some critically endangered Burmese Star Tortoises and endangered Burmese Black Mountain Tortoises. The new arrivals will join our existing herd of giant Indian Ocean Aldabra Tortoises and Red Footed Tortoises on Necker, and we’re sure the rest of the animals, from the parrots to the lemurs, will make them more than welcome. Many thanks to the Turtle Conservancy for breeding and transporting the new tortoises. It’s a pleasure to work with this organisation, which is dedicated to protecting the most endangered turtles and tortoises and their habitats around the globe. They also helped guide our Wildlife Conservation Manager, Vaman Ramlall, and his team build a new home for the tortoises. Rather than being introduced into the wild, the new tortoises will live in big open-air paddocks. As the British Virgin Islands has the right climate, and Necker has suitable ecology, we hope the tortoises will thrive here. Then the ultimate goal is to reintroduce them into their native lands. To find out more, head over to the Turtle Conservancy and The Tortoise Magazine.